Classic Drycleaners and Laundromats was started in 1970 by Paul and Joanne Kostick, and is now owned by Paula Kostick. Prior to 1970, Paula’s father served in the Army and later became a salesman. In his travels, he noticed a common thread among both dry cleaners and laundromats – they were dark, dirty, uninviting, and lacking in customer service. 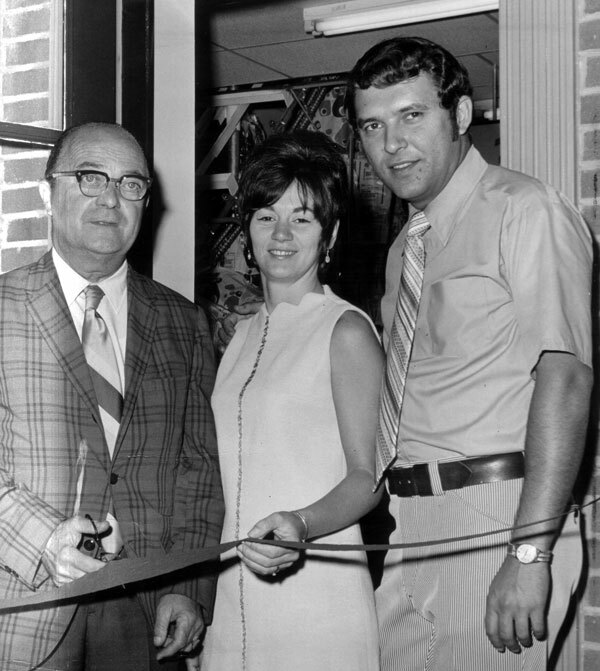 Paula’s mother, who was a teacher at the time, joined her father in business and together, they opened their first dry cleaning store and laundromat in Mechanicsburg. Paula’s mother even designed the logo, which is still proudly used today. Classic Drycleaners and Laundromats now serves the Greater Harrisburg area with nine drycleaning stores, five self-service laundromats, free pickup and delivery service, and a restoration division specializing in the restoration of textiles and electronics affected by fire, smoke, and water damage. With the help of her team, Paula proudly carries on the family tradition started by her parents by offering quality work, awesome customer service, bright and clean stores, and unwavering community support.